New shape eyepatches "Banana shape" suitable for all eyeshapes. Moisturising suitable for sensitive skins. Attaches very well. .. 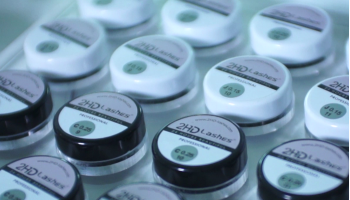 Even more convenient protective undereye cushions which adapt very well to the curvature of the eye 2HD Lashes® eye pads with vitamins A and E and Aloe Vera. 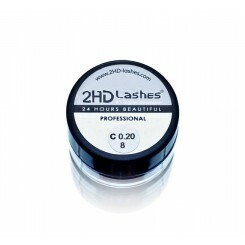 Moisturizes the delicate skin around the eyes. Suitable for sensitive skin. Now more convenient and easier! Package includes .. 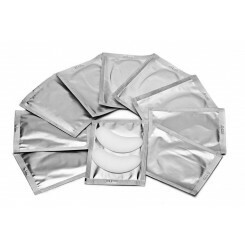 Eye Make up Cleansing & Protein Removing Pads easily and gently clean all kinds of eye make. 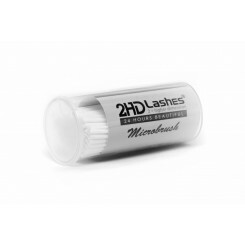 Unique formulated solution effective removes oily dirties and protein on eyelashes so that eyelashes that eyelash extension lasts longer. 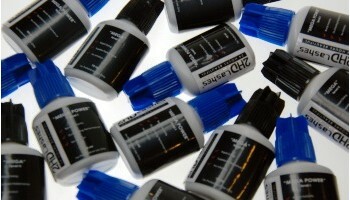 Contains Amino Acid complex,Vitamin E, and Aloe extract to prot..
Glass "MAXI" rounded - for the glue / solvent drip. Round. 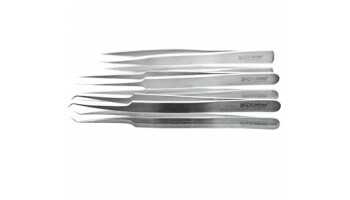 Multiple-use. 1 unit. .. 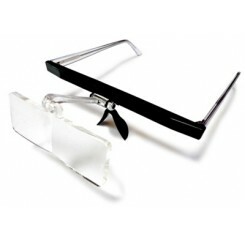 Glasses are great for relieving the eyes from strain and helping with the application of eyelash extensions. 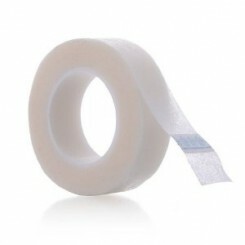 ..
Adhesive Tape Usage: medical tape is used in eyelash extensions at the envelope or eyebrows lift, can also be used to fixate eye pads. 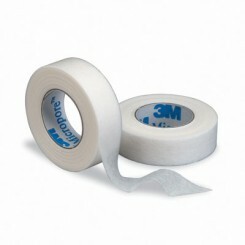 Width 1.3 cm, length - 3 meters 1 un. 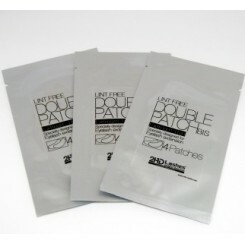 ..
Medical tape Usage: medical tape is used in eyelash extensions at the envelope or eyebrows lift, can also be used to fixate eye pads. Width 1.3 cm, length - 3 meters 1 un. .. 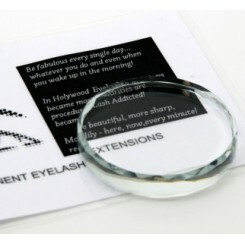 Extremely sticky tape USAGE: sticky tape is used in eyelash extensions at the envelope or eyebrows lift, can also be used to fixate eye pads. 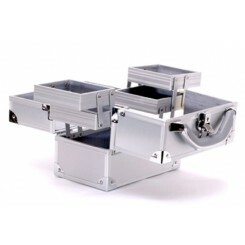 Width 2.6 cm, length - 3 meters 1 un. 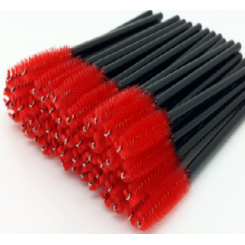 ..
Microbrushes are used for eyelashes removal. 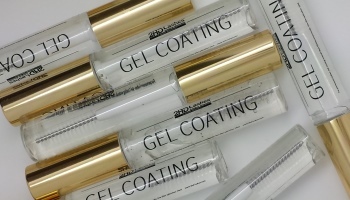 Used in combination with a Gel Remover. 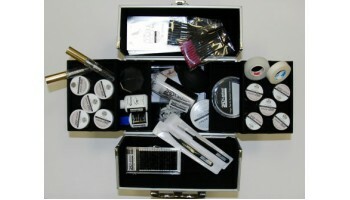 Pack includes: 100 units. 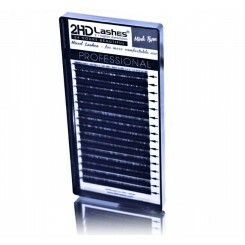 ..
Pump - designed for ventilation of the lashes and stimulate adhesion and dryness. 1 unit. 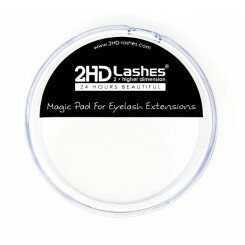 ..
White silicone tray - for the eyelashes place. 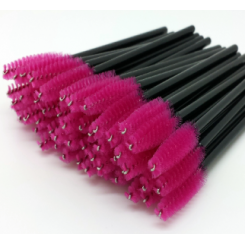 White silicone surface - it will be easy to take the lashes with tweezer, lashes will be clearly visible. 1 unit. .. 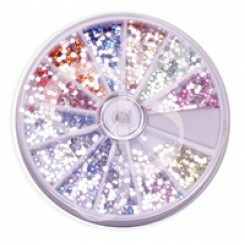 Shiny stones - for lashes decoration. Suitable for every day an special occasions. 12 different colors. ..